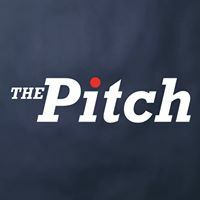 On Tuesday, July 31, 2018 The Pitch will have a Launch Party, from 4 – 7 at Centerville Produce! This group does a superb job with their live broadcasts, interviews, and much much more. Come out and support The Pitch! See you there. We are excited for the Pitch!